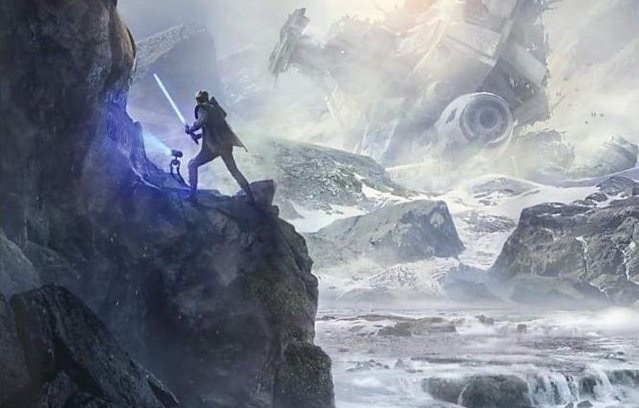 Head of Respawn Entertainment Vince Zampella confirmed that Star Wars: Jedi Fallen Order will be a single-player story game with no multiplayer and no microtransactions. I too feel like this would have been perfect as a way to bring back the Dark Forces/Jedi Knight games or at least that style of play. I mean, the character could have been a new version of Kyle Katarn and they'd have to change very little (maybe make him a bit older). Whether it stays a intact single player without MTX I'll wait for release. Multiplayer I can give or take. Jedi Academy was fun, but I wouldnt even trust Raven to do lightsaber multiplayer these days, let alone Respawn.